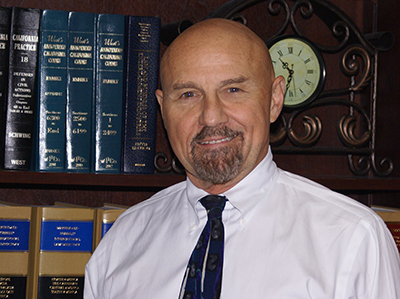 We want you to be 100% satisfied with our assistance, and our Laguna Hills, CA attorney has your interests in mind. Whether you simply need the advice of our attorney, or you need a lawyer who can represent you in court, we will do what it takes to accommodate your case. We want to protect your rights, and our staff has handled over $340 million in cases so far. James Mahfood is here to help. As a licensed real estate broker and an attorney for over 25 years, he can help you make smart investment choices, and he will gladly address your specific legal queries. We offer local representation to our valued Orange County clients, and we look forward to working with you. To schedule an appointment, contact our office today. © Copyright 2016. Law Offices of James E. Mahfood, Inc. All Rights Reserved.